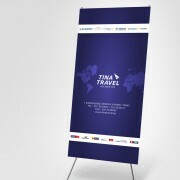 Tina Travel is a concierge travel agency specializing in corporate and private travel. 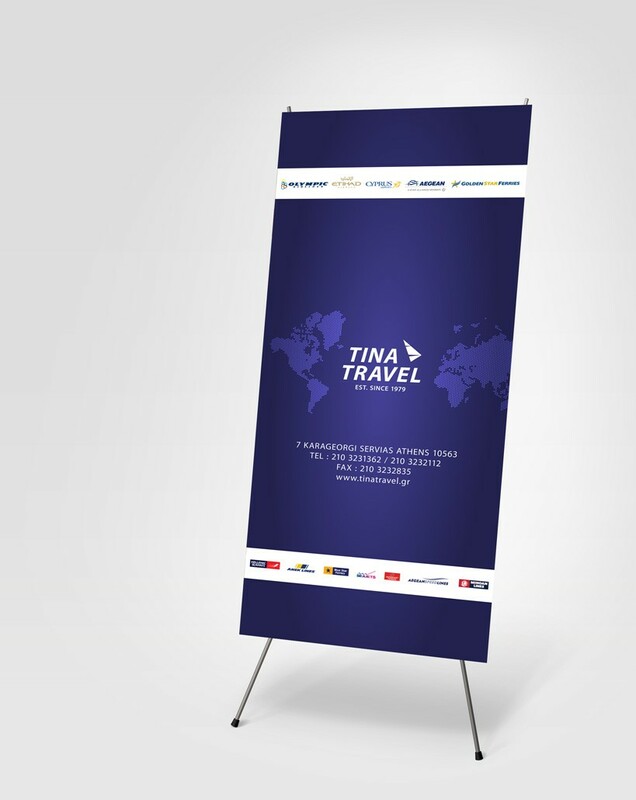 Established in 1980, Tina Travel manages an impressive portfolio of exclusive properties, and offers a wide range of luxury services to its distinguished clients. 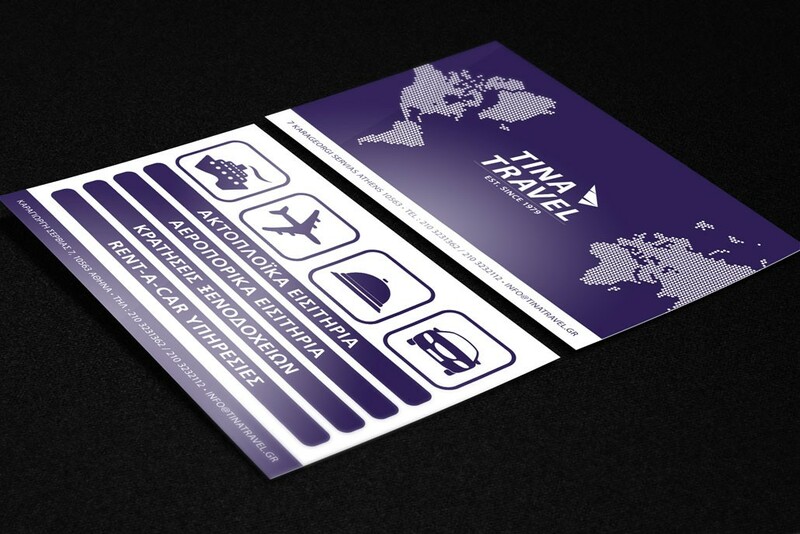 Brand Identity: Logo re-design, stationary, business cards, print & digital identity assets. 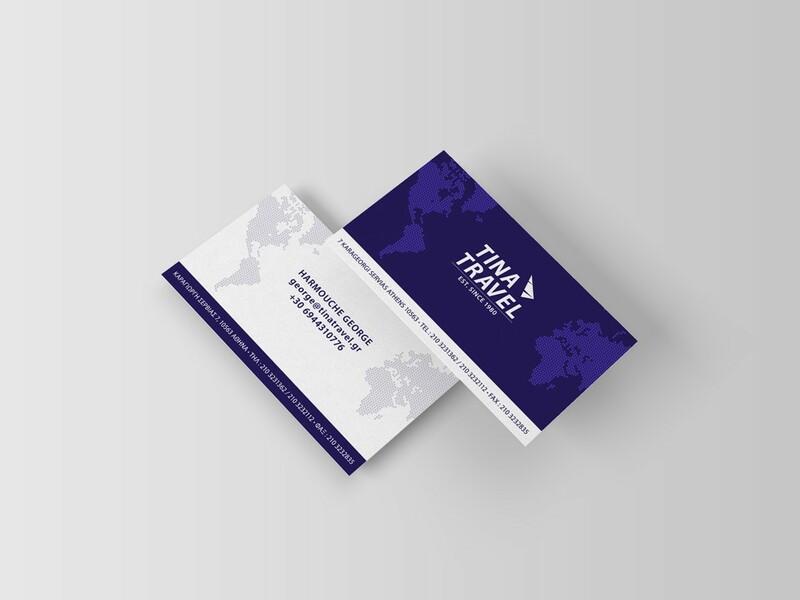 Creative Direction: Concept development for all brand assets and marketing material. 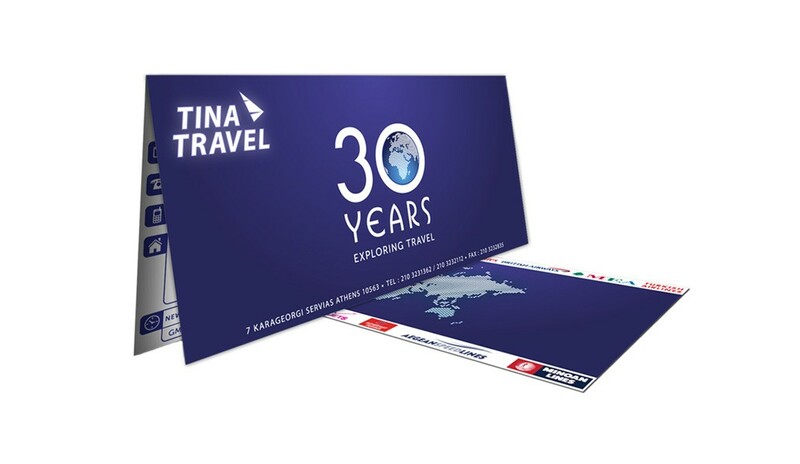 Design & Layout: Flyers, banner stand, print & digital assets, including the company’s 30-year anniversary ticket envelope. Web Development: Design of company holding page. 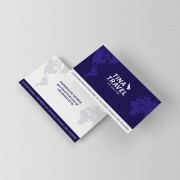 Promotional Items: Selection of promotional products for company’s branded items. 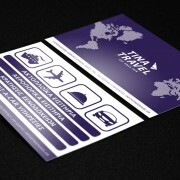 Production: Printing and engraving all promotional Tina Travel materials.